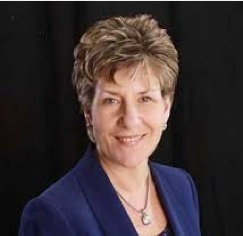 3/21/19 Maria Gianan, Psych NP and MAAPPN member, announces the start of a Peer Review Group to start on Thursday, March 28th from 8 to 9 PM located at 1 Union Place Dedham. 3/6/19 In a scathing decision released Tuesday, a federal judge in Northern California ruled that a unit of UnitedHealth Group, the giant health insurer, had created internal policies aimed at effectively discriminating against patients with mental health and substance abuse disorders to save money. 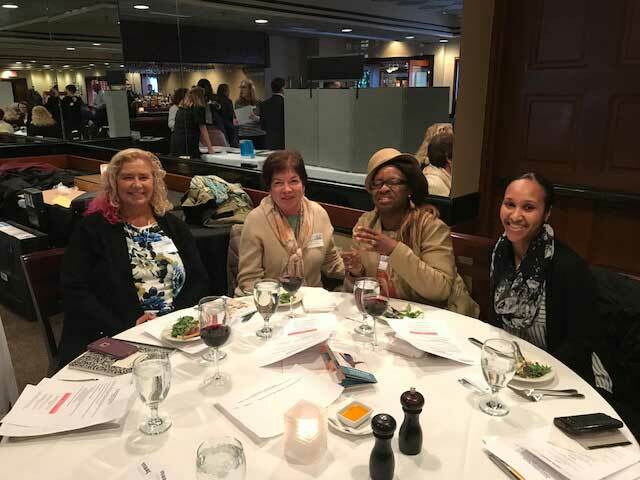 As the chair of Massachusetts Association of Advanced Practice Psychiatric Nurses (MAAPPN) since 2004, I have had the privilege of collaborating with exemplary nursing leaders who volunteer in their positions on our board of directors. It is our mission to improve behavioral healthcare in the Commonwealth by addressing the practice concerns of advanced practice psychiatric nurses and the needs of the people we serve. 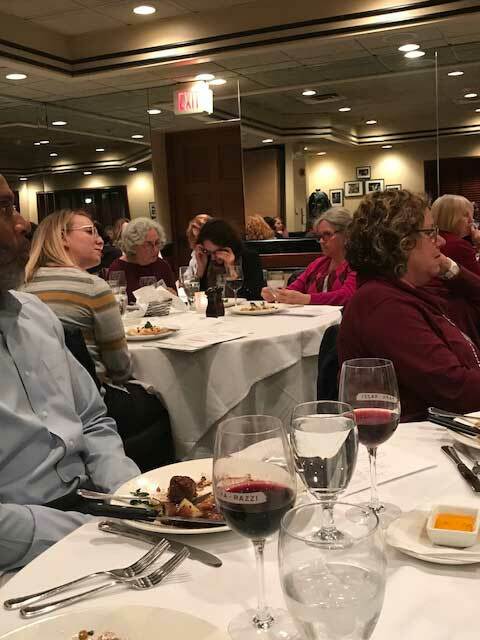 MAAPPN is the only organization in the state to represent the interests of all advanced practice psychiatric nurses including both the CNS and the NP. Our current goals include improving access to high quality care with supervisory independence, signatory equivalence of CNS/NPs, peer mentorship opportunities, payer continuity of care, appropriate telehealth, and full mental health and substance abuse parity. 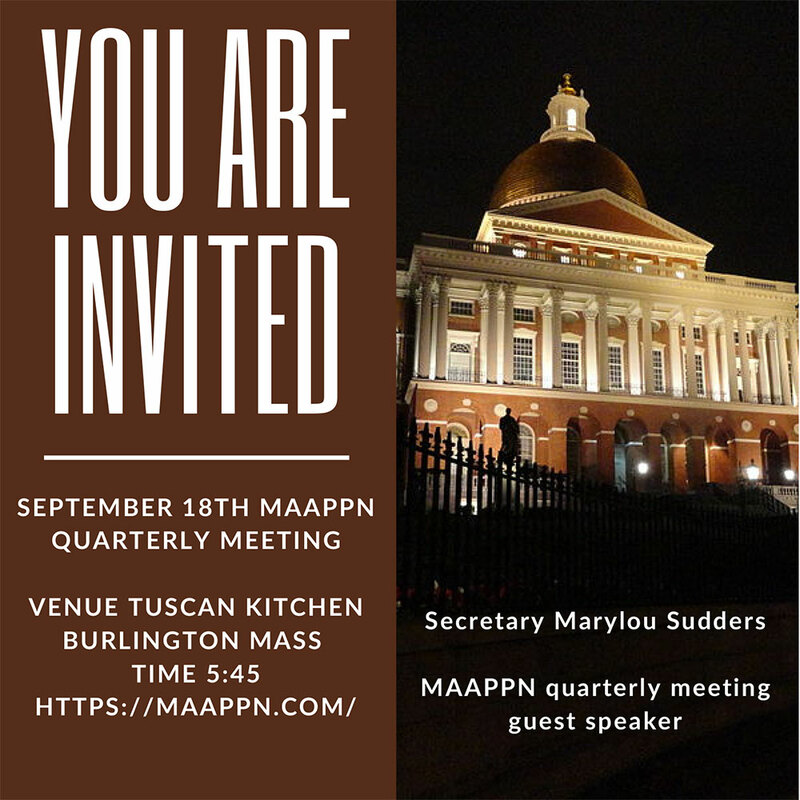 MAAPPN works to ensure that we have effective relationships with legislators, payers, and colleagues through consistent involvement in the professional and political landscape of Massachusetts. As a professional organization with a volunteer structure, and a respected lobbyist with whom we contract, dues are an important part of our operations. We also now have an affiliated political action committee (PAC) through which we can make donations to political candidates who support our interests. Running for political office can entail significant expenses and is largely supported through political donations that allow our legislative allies to continue serving their constituents. Any personal donations to our PAC are especially welcome. Finally, even modest donations of time and involvement are essential to the health of our organization. Currently in addition to the PAC and Board we have 3 committees (legislative, practice, and membership) as well as a liaison to insurance companies. 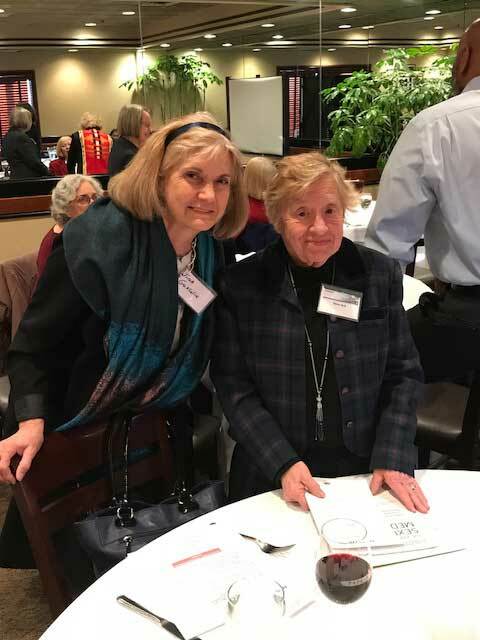 We have a strong sense of community and camaraderie, and we welcome you to learn more about us and consider becoming actively involved in our mission. MAAPPN is grateful to those who have supported us through our website and quarterly meeting opportunities. 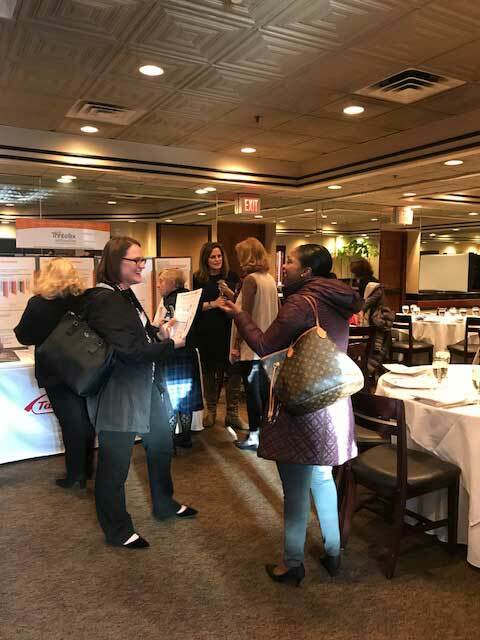 We invite interested industry leaders to explore opportunities to display at our Quarterly Member Meetings! 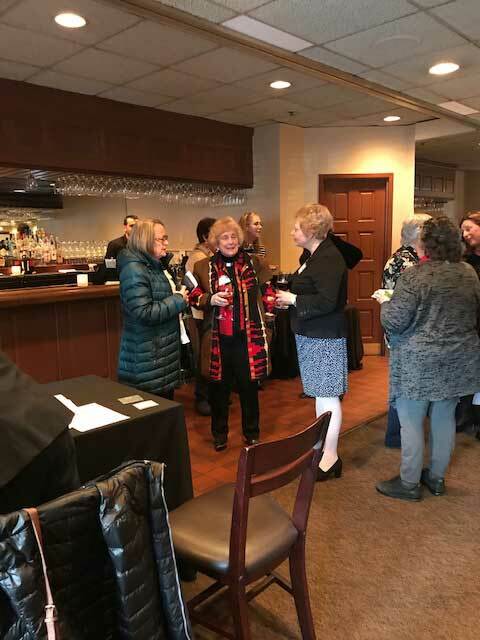 MAAPPN hosts quarterly membership meetings as an opportunity to connect with colleagues, get updates on legislative activities and share clinical expertise and educational opportunities.